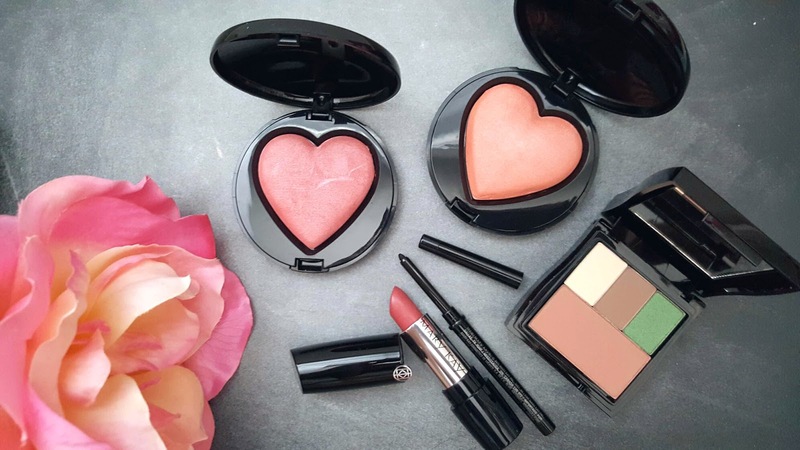 I had received the following items from the 2017 Summer Summertime Jewel Collection products from Mary Kay to review and demo recently and if you're interested in reading my thoughts on these items, plus the Beauty That Counts Baked Cheek Powder, then keep on reading below. 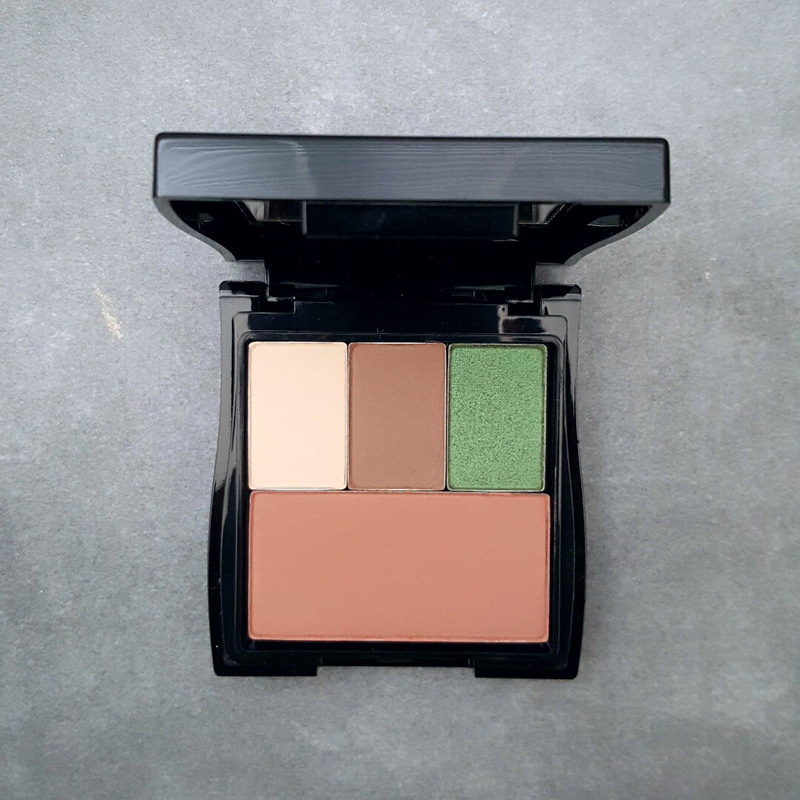 - Eye-shadow/cheek palette which features mineral eye colors in Sweet Cream, Hazelnut and Emerald and Cheek Color in Sunny Spice. 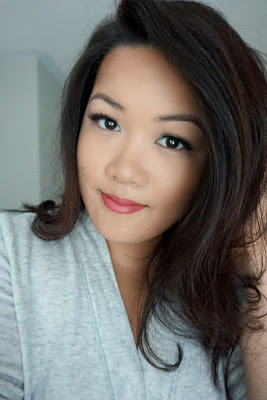 - Gel Semi-Matte Lipstick in Mauve Moment. 2) 2017 Limited Edition Beauty That Counts Baked Cheek Powder ($23 each) in Kind Heart (coral shimmer) and Giving Heart (pink shimmer). With each purchase of Baked Cheek Powder, Mary Kay Cosmetics Ltd. makes a donation ($2 from each sale of the LE Baked cheek Powders) to Beauty That Counts®, a program that helps to change the lives of women and children. Your purchase benefits The Mary Kay Ash Charitable Foundation in its efforts to assist women living with cancer through the Look Good Feel Better® program and to help end violence against women by providing grants to women’s shelters and community outreach programs. 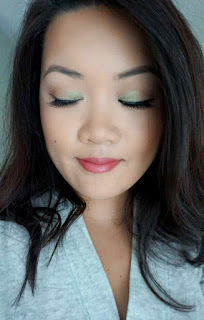 On the eyes: From the palette, I applied Sweet Cream from my lid to brow bone. 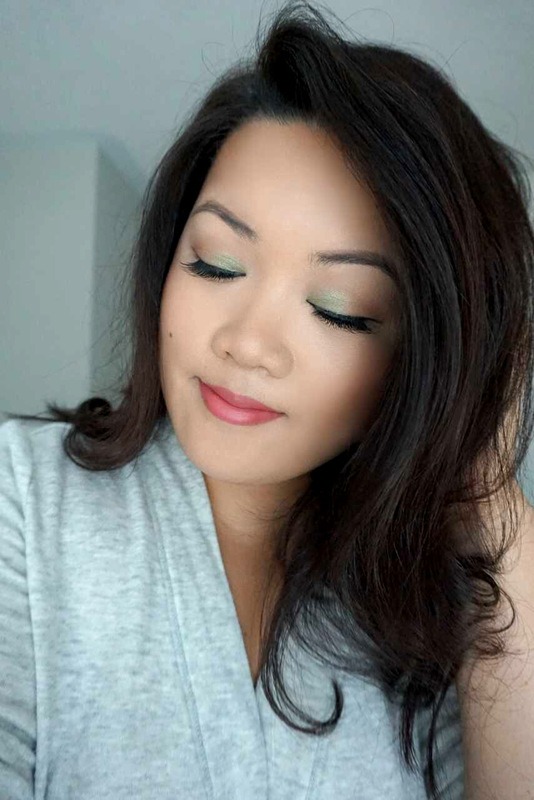 Used Hazelnut on the crease and outer V and applied Emerald on the inner half of the lid. I finished the look by applying the eyeliner on the upper waterline and smudging it out a bit. The matte shadows (Sweet Cream and Hazelnut) are great, very buttery and pigmented, not patchy at all. However, Emerald required lots of packing on for the color to show up. I think in the photos, it was about 3 layers. The Cheeks: I applied Sunny Spice from the palette and Kind Heart on the cheeks. 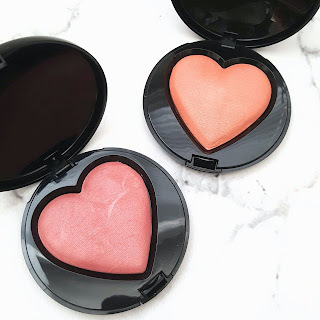 Love the blushes! The lips: I applied Mauve Moment from the set on my lips. I love the formula and packaging of the lipsticks from Mary Kay. 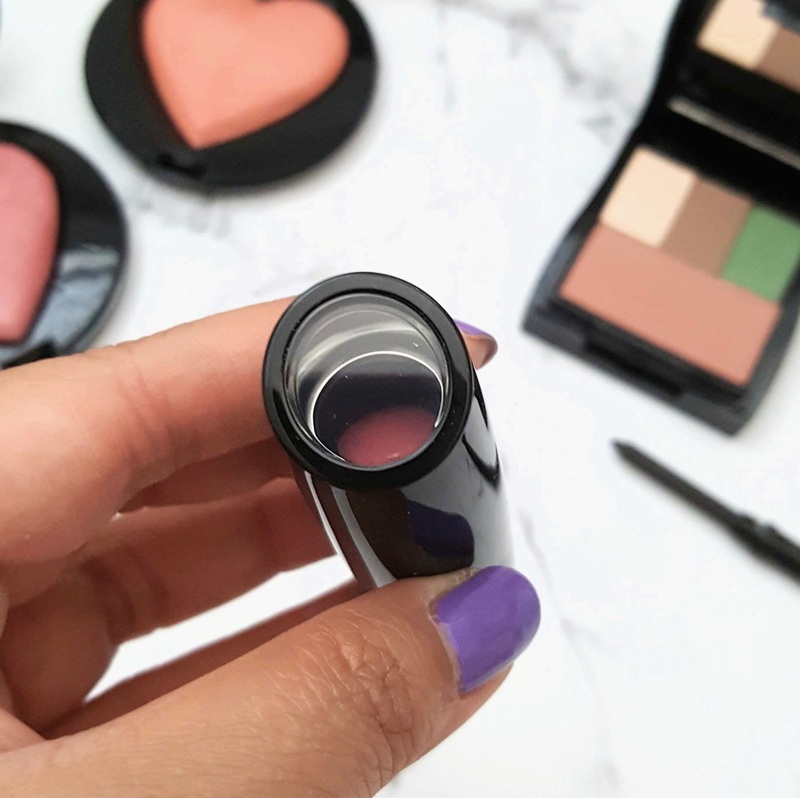 It is buttery smooth, pigmented and a gel-like formula that feels hydrating.